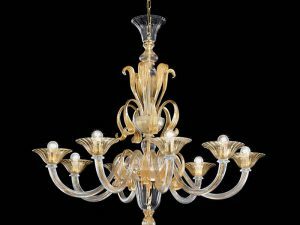 traditional Rezzonico Murano glass lighting collection. 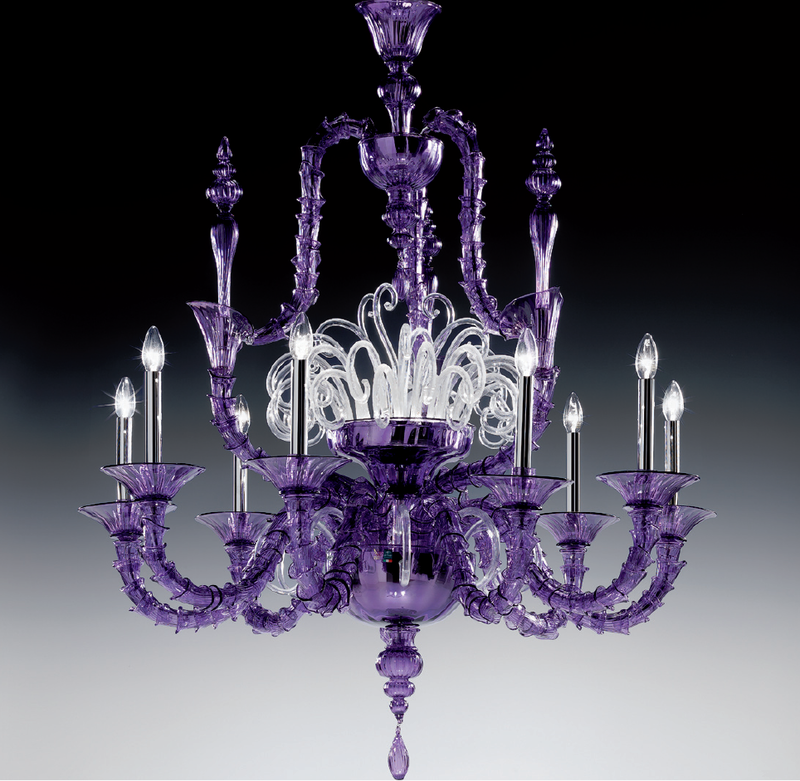 Beautifully handcrafted purple color contract size Venetian Murano glass chandelier. 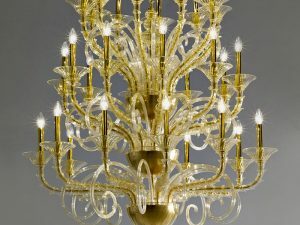 This artisan Murano lighting sculpture is perfect fit for open space foyer or entry hall, large living room as well as hospitality or commercial store interior design projects. Custom colors ans size upon request. 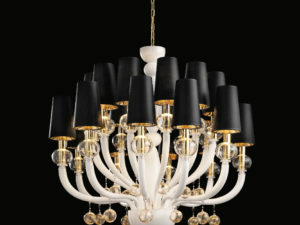 Lead Time: 6-8 Weeks, International door to door delivery. 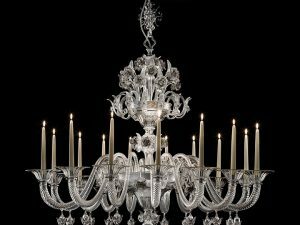 This chandelier is also available in 6, 9, 12 lights as well as custom size, custom Murano glass color and custom metal finishes upon your request.